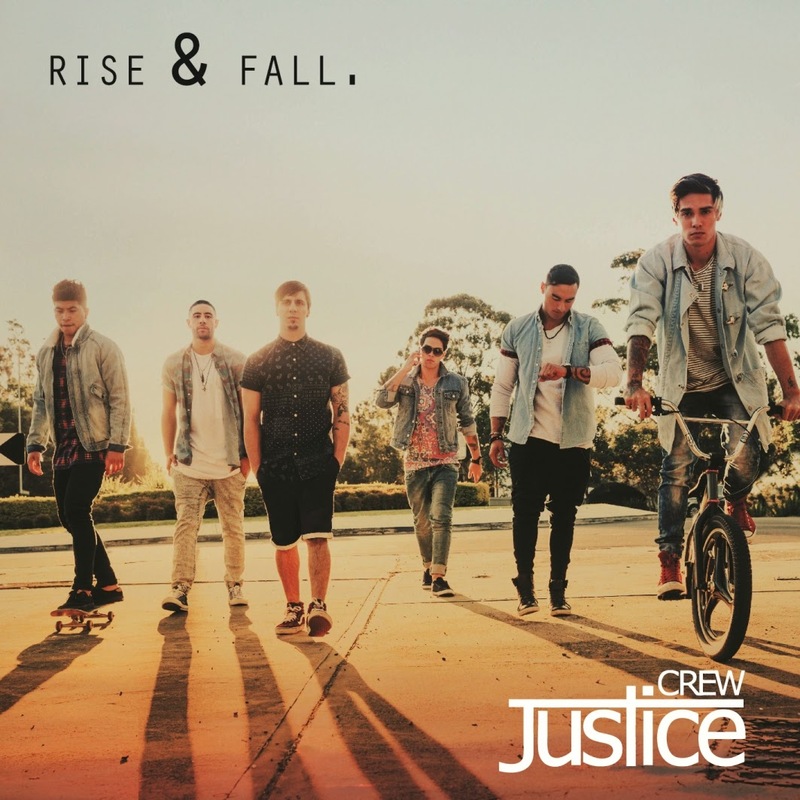 "We have had our pop music and our club bangers, but we edged off to the side with ‘Que Sera’– and now with ‘Rise & Fall’ we are exploring a whole new side to Justice Crew. It's got a sort of 'love' meaning behind it… it is a romantic song, but the lyrics are really metaphorical." Rise & Fall was masterminded by Daniel Omelio aka RoboPop alongside Emily Laura Katter, Sam Nicolosi and DNA Songs, and is a powerful mid-tempo pop track complemented by its poetically meaningful lyrics. The perfect follow up to their record breaking hit Que Sera that will further illuminate Justice Crew’s exciting new direction. Rise & Fall is another taste of what is ahead for Justice Crew's long-anticipated debut album, set for release later his year – which, as Solo explains, "rises and falls with slo' jams and dance numbers.” Meanwhile, these social media favourites are generating heat globally with Que Sera. The sextet recently returned from a US promo jaunt and as John himself says with typical understatement, "The hype is slowly building! Rise & Fall will be released on October 17th and is available to pre-order now, but trust us, the song is good and you will love it, until then here is another version of Que Sera…!